Tequila has been cited as the next big thing this summer and Patron Silver Tequila (£25, 35cl, Tesco.com) is sophisticated enough to be sipped or mixed in high-end cocktails. Here’s a winning recipe created by Sophie Bratt from Harvey Nichols OXO Tower Bar London and 2017 Margarita of the Year finalist. 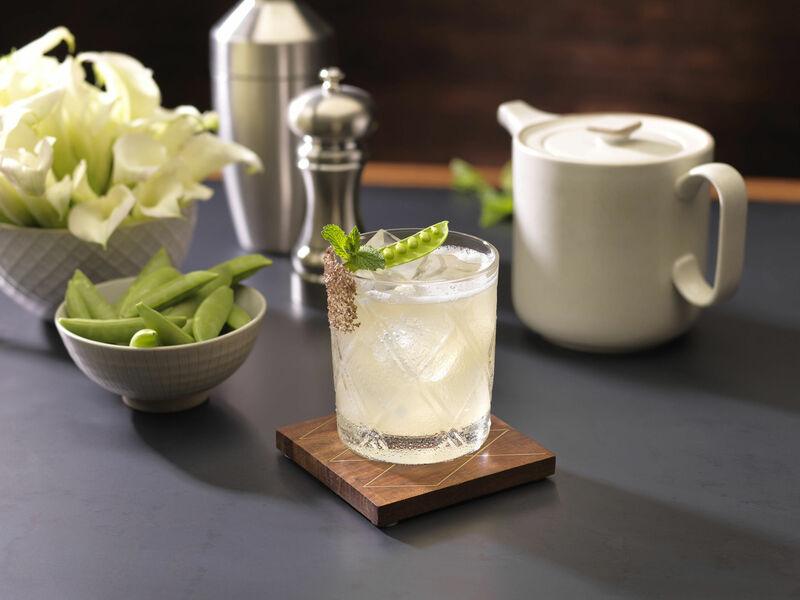 Half fill a cocktail shaker with ice, add liquid ingredients along with 1 cracked sugar snap pea and 1 sprig of mint. Shake vigorously and strain into a glass rimmed with pumpkin oil and smoked salt. Garnish with mint sprig and sugar snap pea. Earl Grey tea syrup: combine simple syrup with hot water and 5 tea bags. A spray of pretty wild flowers adorns the bottle sleeve and reflects the delicate, fresh style of this pale lemon fizz. Soft brioche notes and delicious ripe fruits on the palate lead to a lovely clean finish and this easy-drinking style is a key feature of the youngest, and best-selling champagne brand in France. 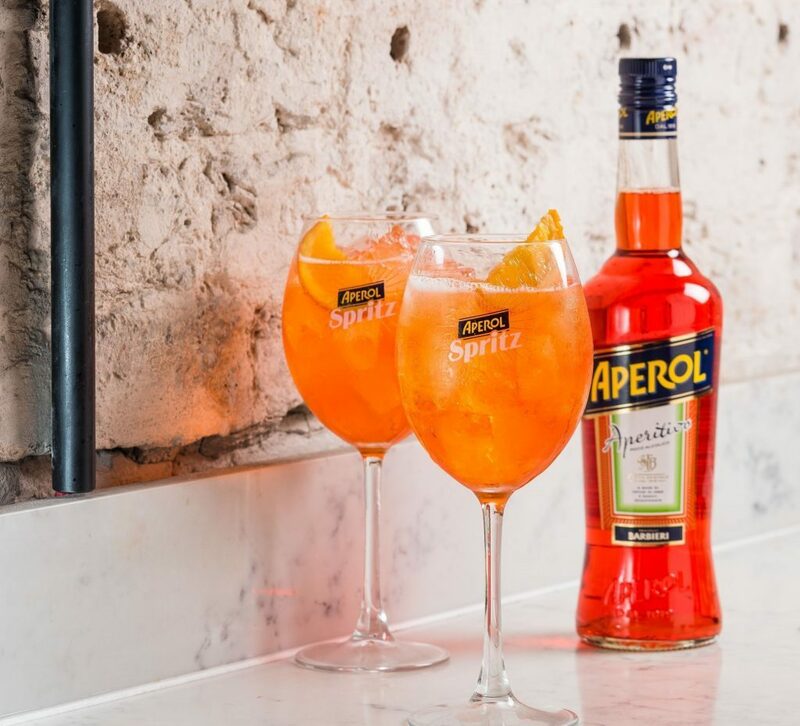 Trending the lighter side of Italy’s cocktail culture, our thirst for aperitivo hour and the sparkling, bitter-sweet taste of Aperol Aperitivo (£15, Sainsbury’s) mixed with prosecco is growing as fast as sunflowers. And the explosion of colour when you pour three parts prosecco (we recommend Cinzano Brut), two parts Aperol and one part soda water (3-2-1) into a large wine glass filled with ice is as captivating as the exotic blooms in the Great Pavilion. Sprightly and floral with a nice zip to it, this crisp white has good acidity and freshness, and goes particularly well when eaten outside alongside hunks of rosemary focaccia dunked in peppery olive oil. Especially if you’re pottering around on a sunny patio before tuning in to watch the day’s highlights. With a Decanter 90 points score, don’t let this distinctive white pass you by. The arneis grape may not roll off the tongue, but this floral-scented variety may well leave your other favourite style trailing behind when you bring to light the aromatic stone fruit flavours that are enlivened with hints of dried herbs and a fruity refreshing finish. An eco-friendly wine that shines the light on environmental issues in the vineyard, 80 Acres is an expression of “what well-tended earth can provide”… just like this world-famous flower show. A rich, juicy red that displays scents and notes of plums and spice set against ripe berry fruits. Six medals mark its success and 5% of all profits from the sale will be donated to environmental initiatives. Going for gold? 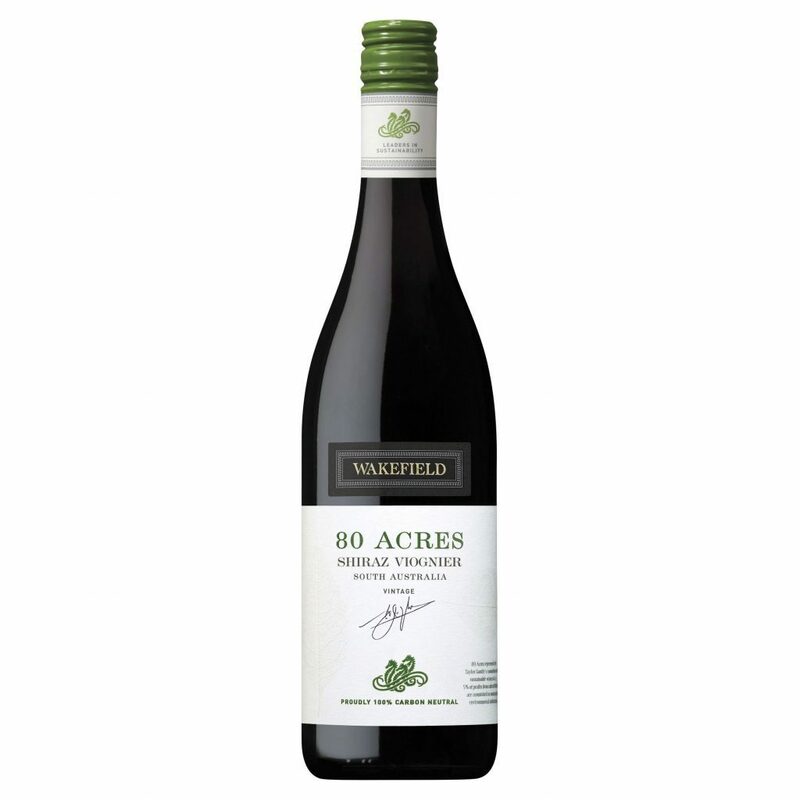 The inviting, spicy richness of this top-notch shiraz is enough to leave anyone smitten. 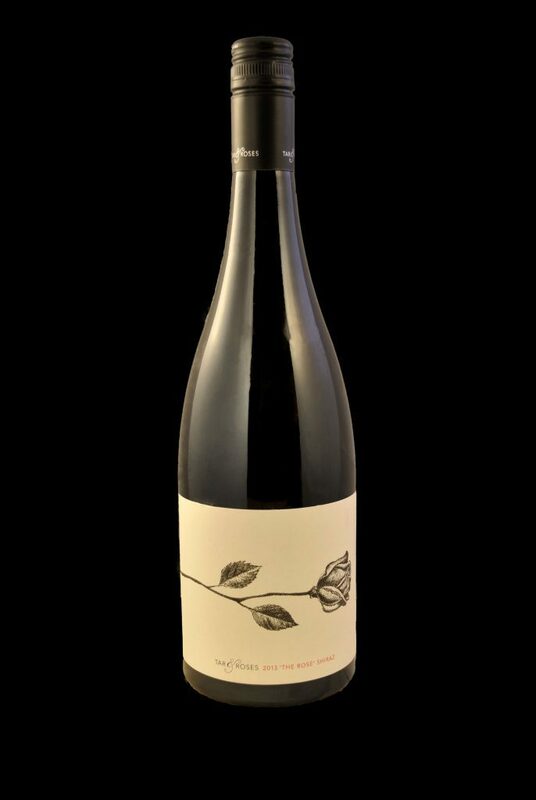 A wine that says look at me with a single black rose on the label, it’s plush and silky with pretty aromatics, and the elegant palate offers vivid blackberry fruits, peppery spice, eucalyptus and vanilla in a generous, full-bodied style. Stunning. Cheers to chard! Sunshine in a glass, celebrate Chardonnay Day (May 21) with Berry Bros & Rudd Australian Chardonnay by Frankland Estate 2016, Western Australia (£10.50 from £12.50, May 15 to 25, www.bbr.com). This wine is pure and fresh with ripe peach, apple and tropical fruits, a biscuity note and juicy acidity on the sleek finish. 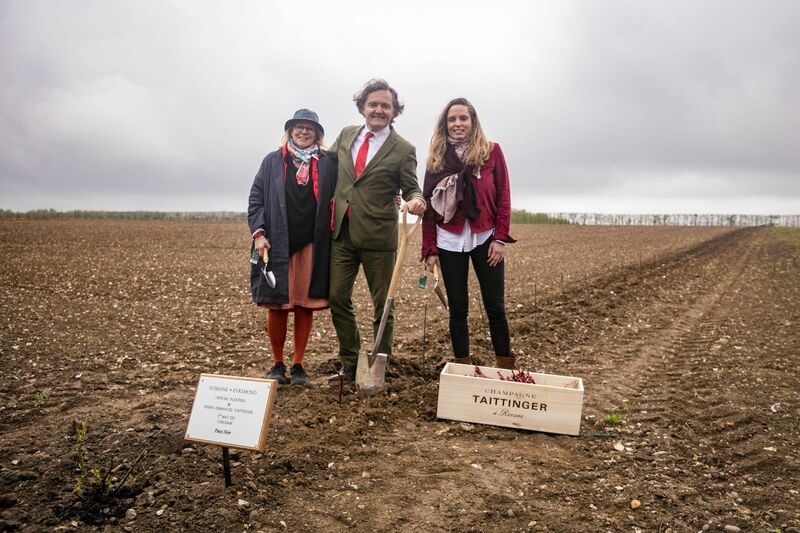 First Champagne house to plant vines on English soil… Champagne Taittinger has made English sparkling wine history by planting its first vines in Taittinger’s new Domaine Evremond vineyard near Chilham, Kent. Evremond is a joint venture between Taittinger, its UK agency Hatch Mansfield and friends, and the first English sparkling wine from Domaine Evremond should be released for drinking in 2023, after three years of ageing in bottle. “Our family has always had a great affection for the UK and for Kent,” says Pierre-Emmanuel Taittinger. “My father Jean Taittinger twinned Canterbury with Reims when he was mayor of the latter in the 1950s. We have been very impressed by the quality of English sparkling wine being produced, and we believe the combination of chalk soils, climate and topography of our site in Kent are ideal for producing quality sparkling wine. The Taittinger family has more than 80 years of winemaking expertise in Champagne and plans to use this, alongside that of its British team, to help create a premium English sparking wine of real excellence. The family has already had considerable success planting vineyards for sparkling wine in the United States in 1987 when they launched Domaine Carneros by Taittinger, a joint venture with the Kopf family of Kobrand Wine & Spirits.